Other cool features of the patch, version 1.13, include different display tweaks allowing the game to look a bit nicer on modern widescreen monitors. Rounding out the patch are the expected bug fixes and a sizable amount of class and skill balance changes. 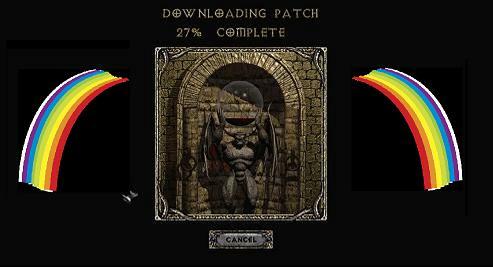 Kudos to Blizzard for their longtime support for Diablo II, but we're totally ready for the sequel! Page created in 0.4620 seconds.